Not everything would be presentations of the MWC high-end terminals. There is also a significant gap for the mid-range. In this case Sony has jumped a step to renew its M2 and jump directly to the M4. 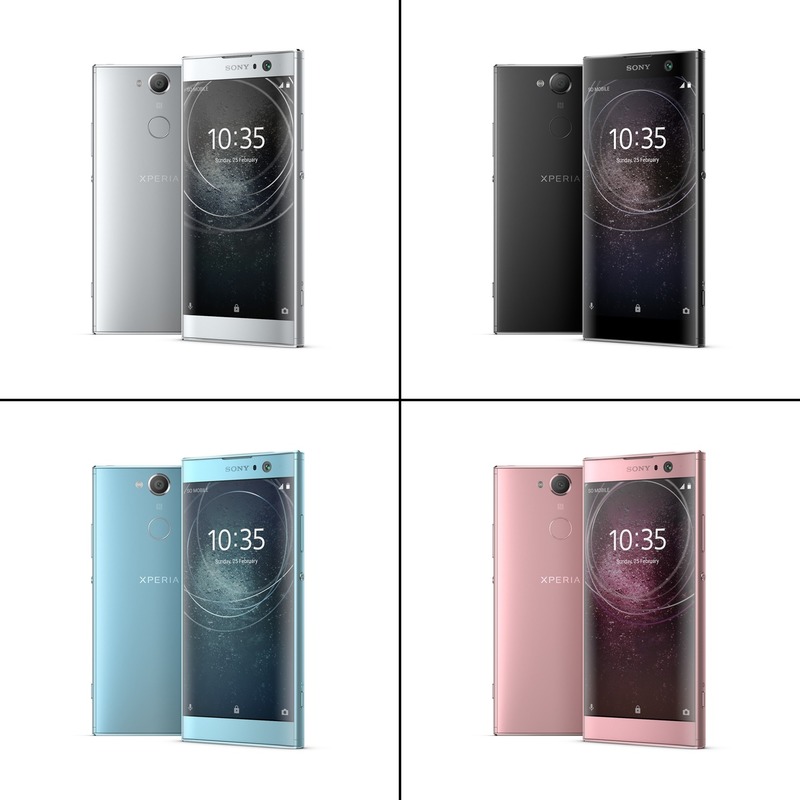 The new one Sony Xperia M4 Aqua It has many features to become a range reference media: design, camera, 64-bit, memory RAM processor… is a terminal that is within its range. Let’s see it. One of the keys of this terminal is precisely in its name, Aqua. The terminal has the same resistance that the Z3 (IP68) and this indicates that it is submersible and resistant to dust, a feature that appeals to many users. USB port is also resistant to water without the need to put caps, which is a great novelty. Also design also follows the lines marked by the Z3, with light curves, glass and finished in white with touches of gray and black. It is one of the highlights of the terminal. In power it is not short. The terminal has a Qualcomm Snapdragon 615, which makes the leap to 64-bit. All of this accompanied by 2 GB of RAM, so the power is assured in this Aqua M4. The screen is 5″, which represents a slight increase regarding M2 that stayed at 4.7. The panel is IPS LCD with a resolution of 720 p. The rear camera is an RS 13 megapixel Exmor. The front has a 5 megapixel camera. We have a good sensor that also been stabilization of photo and video that surely will delight its users. The dimensions of this new Sony are 145.5 x 72.6 x 7.3 mm and the terminal has a capacity of 8 GB or 16 GB, expandable by microSD. The terminal has nanoSIM. The battery stays in 2,400 mAh and since Sony promises two days of autonomy. We will have to wait for our tests to check if it is a promise that can meet, as it is quite ambitious. 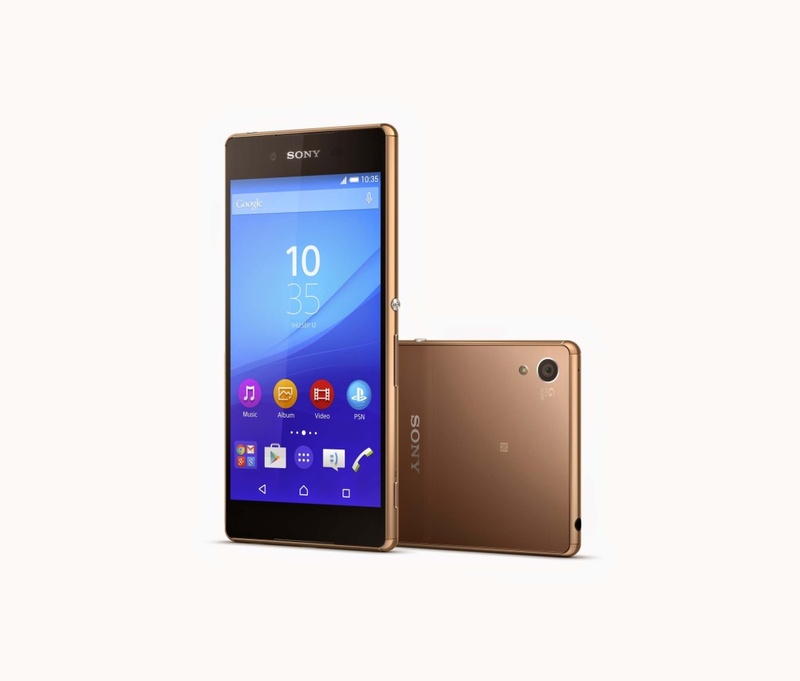 Sony Xperia M4 Aqua will be available mainly through the operators. They are the main channel of sales of this type of Terminal, or at least so it was with the M2. The free price is 299 euros in the case of the 8 GB. The terminal will be released in may, 2015 and by what we said will be available mainly through operators.